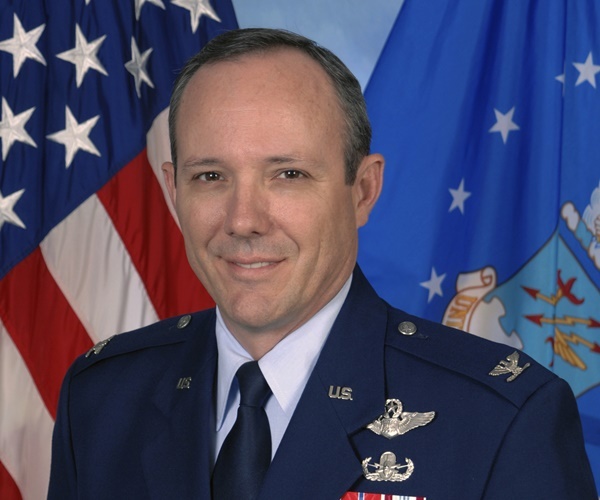 Col Rob Maness (retired) served for 32 years in the USAF. He is now a political commentator. 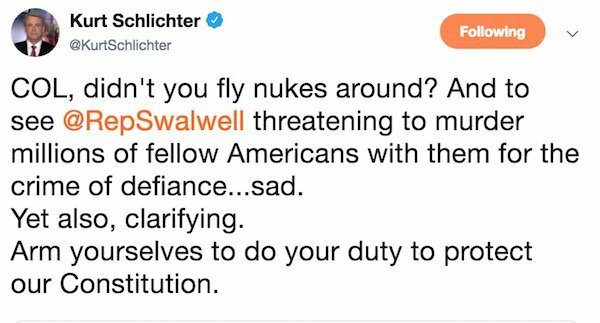 When Rep Eric Swalwell made his now infamous “nuke” statement about 2nd Amendment supporters, (the nickname “Mushroom Cloud Eric” comes to mind) the Colonel engaged him on Twitter. 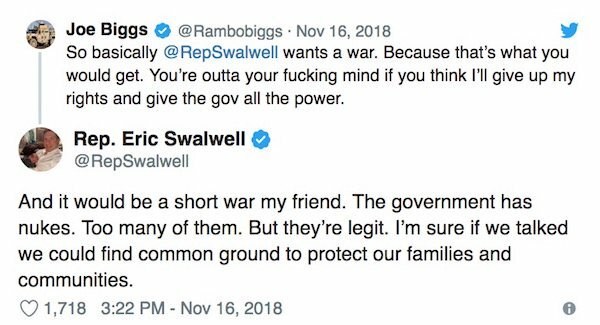 Oh, and by the way, @RepSwalwell is now supposedly claiming he’s getting death threats. 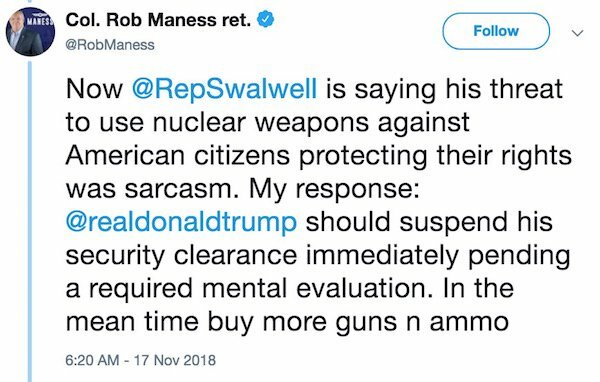 At least no one is threatening him with nuclear weapons. And gosh, he tweeted “Boo Hoo” when Susan Collins got death threats after her vote for Brett Kavanaugh. Karma. 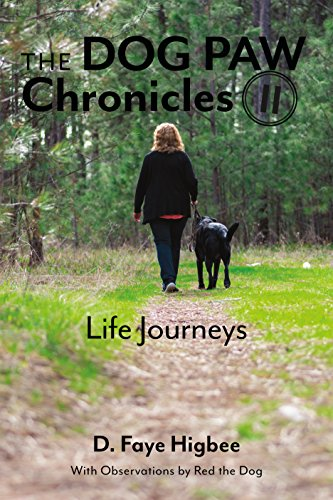 During his military service, Colonel Maness led numerous combat operations, including as a bomber squadron commander in Enduring Freedom and Iraqi Freedom. Colonel Maness served as an enlisted bomb disposal technician in three assignments countering terrorism before being commissioned and selected for flight training. As a Joint Chiefs of Staff operations officer he was on duty in the National Military Command Center located within the Pentagon during the September 11, 2001 attack. In the ensuing months, he directly assisted the United States national security team with creating, synchronizing, and executing the campaign plan for the global war on terrorism. 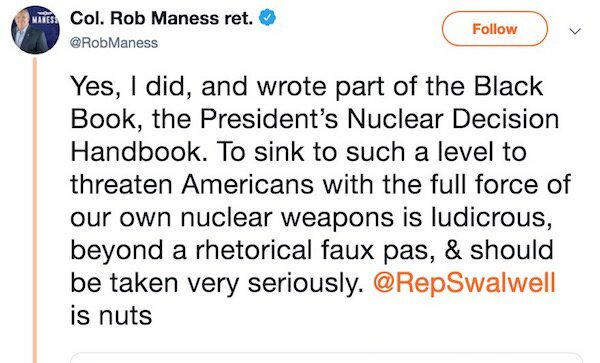 Colonel Maness authored the first theater nuclear war plan and designed decision-making tools for the Presidential nuclear decision handbook strengthening U.S. extended strategic deterrence policy in European and Pacific regions. Colonel Maness served as the Vice Commander of America’s largest Airborne Intelligence Wing conducting strategic and battlefield intelligence, surveillance, and reconnaissance operations against America’s enemies. He went on to command Kirtland Air Force Base, Albuquerque, NM, the sixth largest U.S. Air Force Base encompassing 53,000 acres and 22,000 employees, housing our nation’s most critical assets. Then the Colonel got involved. 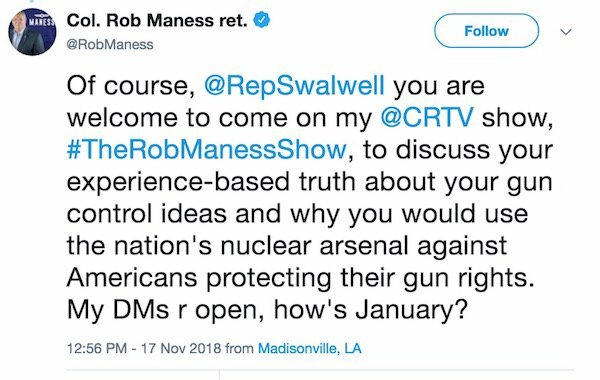 The Colonel invited Rep Swalwell several times to his TV show on CRTV. No response so far. 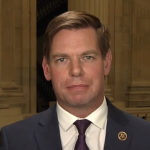 But his suggestion to buy more guns and ammo is a good one, given the ridiculous statement by Swalwell in the first place. 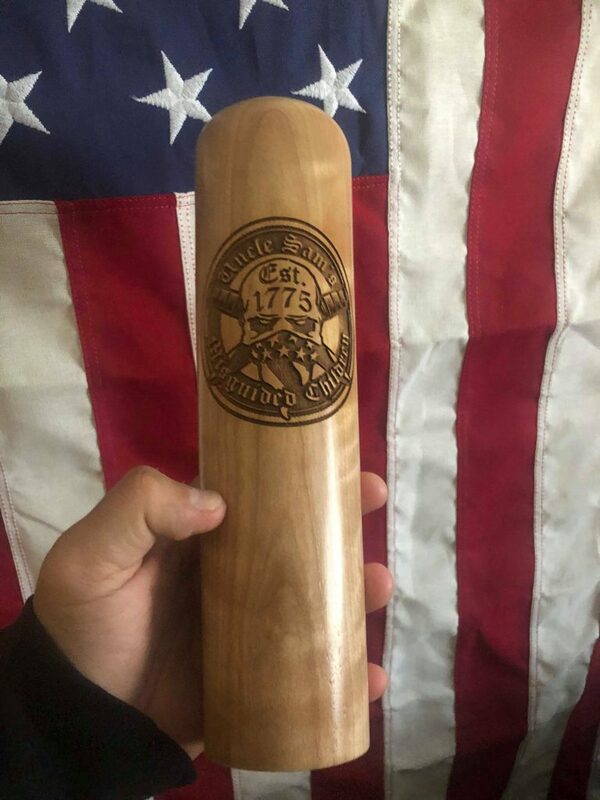 Swalwell advocates confiscation and banning of “assault weapons.” Will he take the Colonel up on his offer? Unlikely. 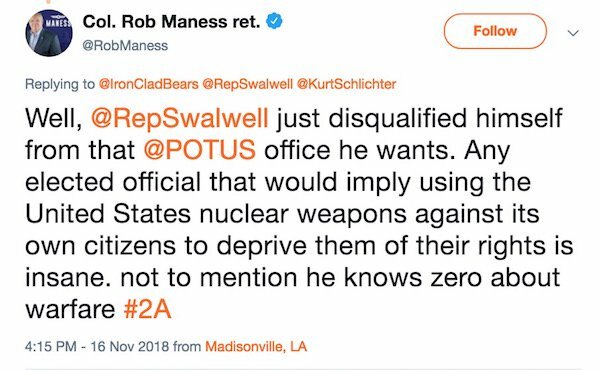 He’ll go to CNN and whine about death threats instead. Door to Door searches by the authorities to confiscate guns. 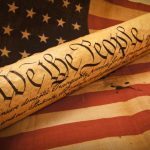 Government oversight of the working of private corporations. Increase taxes, increase dependence on government hand outs, destroy education, politicize education at universities and colleges. Civilian oversight of law enforcement, castration of our military. Water down the citizens by an influx of controllable settlers. Ignore or rewrite established laws and societal norms. Declare a racially separatist code of conduct in the schools, colleges, universities and claim to be tackling the problem while covertly pushing the agenda. As the residents, legal, illegal or otherwise squabble, riot the new order of government can manipulate laws, agendas. Spread falsehoods, produce ever increasing tensions between races, religions and caste levels. Bring more and more dependence on the government for money, lodging, food, benefits until the populace becomes more complacent with time. Establish the new order as the diversions are ongoing and present it as a finished product with no input except by the hierarchy in charge. Sounds like socialist beginnings flipping to communism rather quickly, Comrades. Should we start the re-education camps now ?